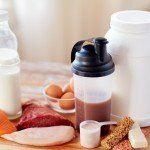 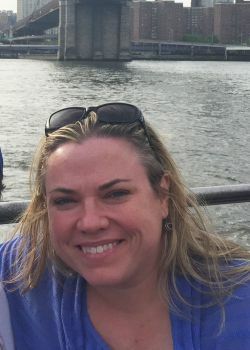 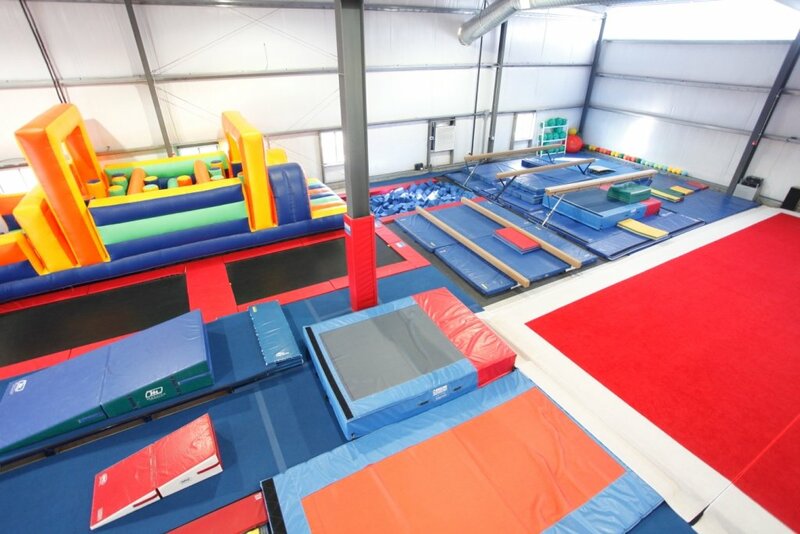 An Environment Where Exercise is Fun! 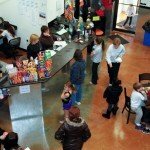 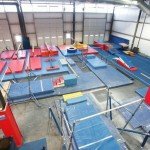 Gymnastics Classes Filled With Fun! 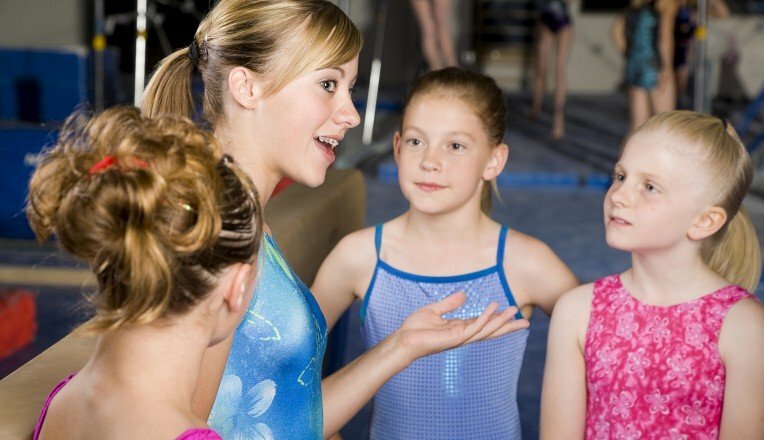 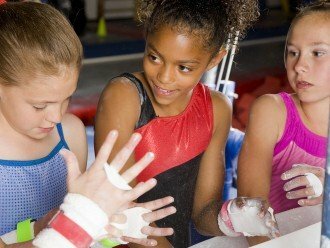 Regular Participation in Gymnastics Can Teach Children How To Live a Healthy Lifestyle And Stay Active While Having Fun! 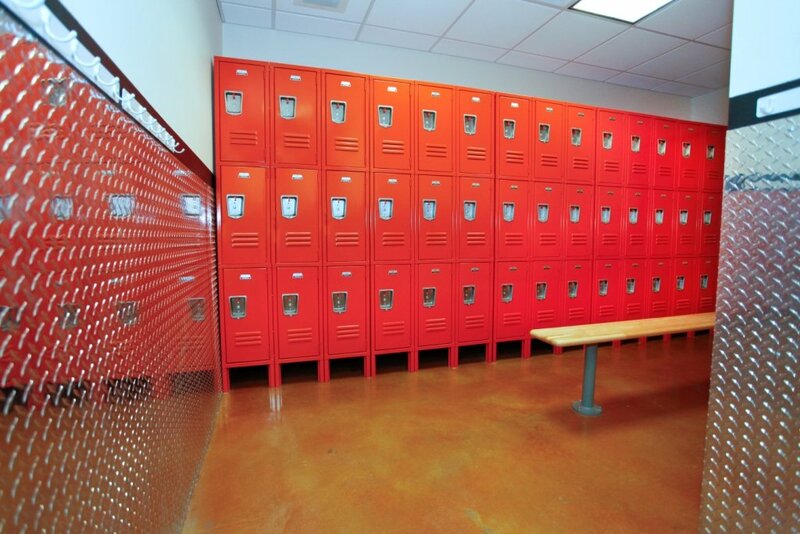 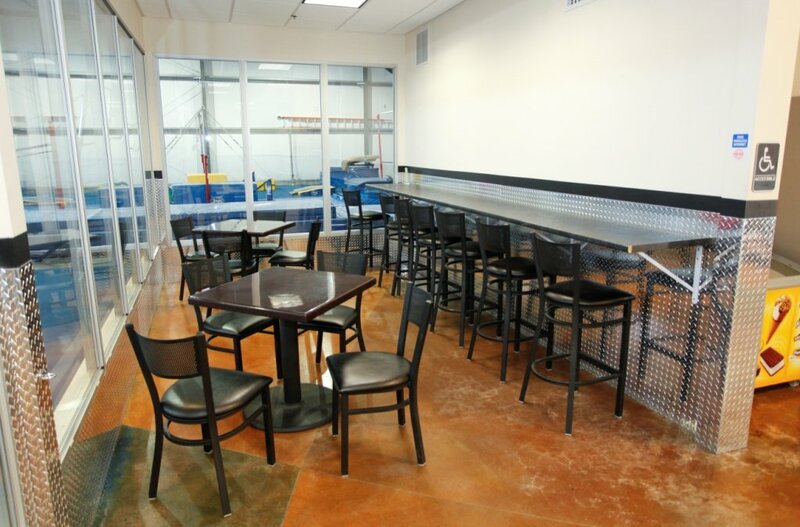 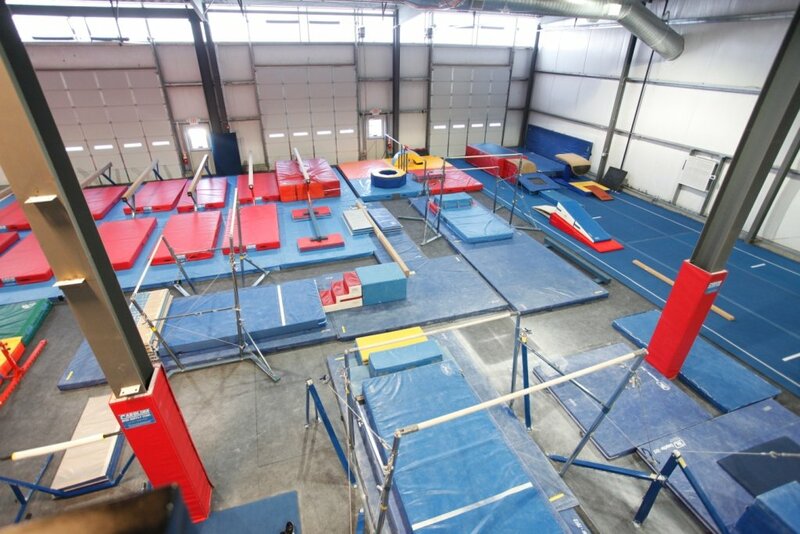 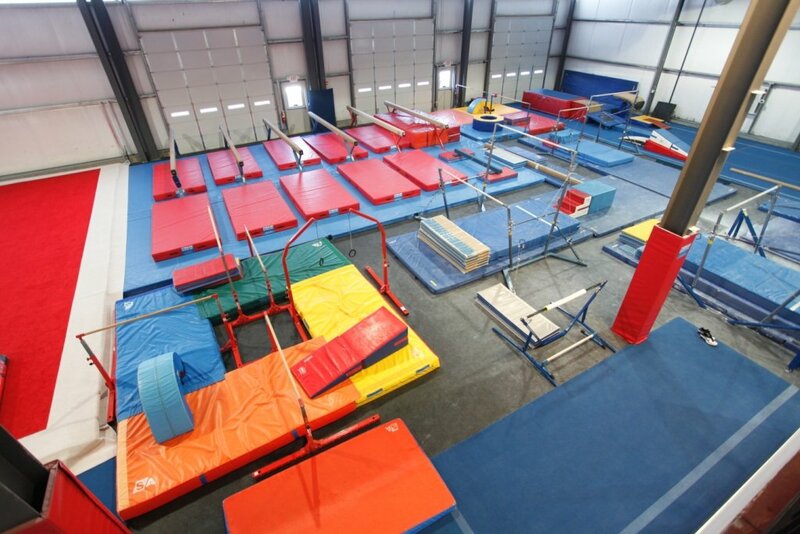 Drop in for Open Gym and Have Fun Practicing and Perfecting Your Skills! 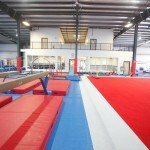 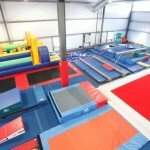 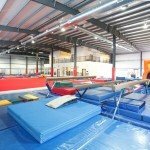 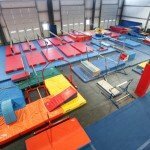 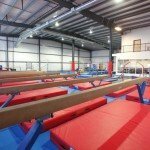 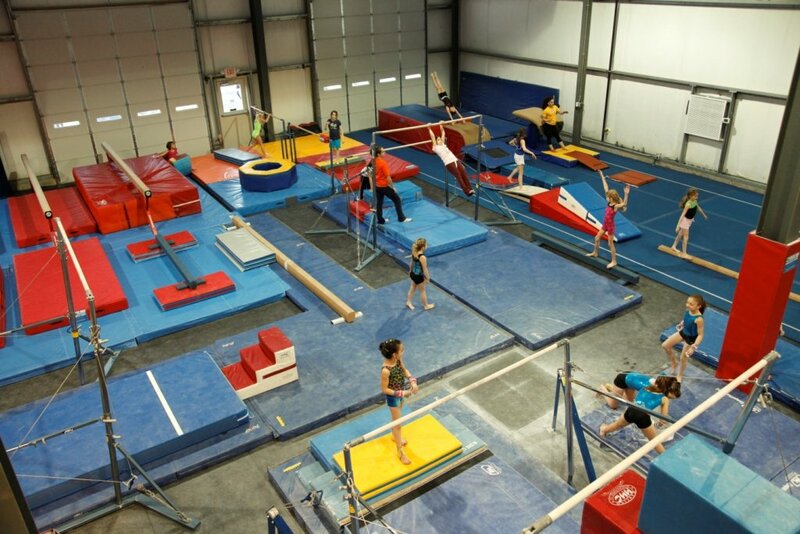 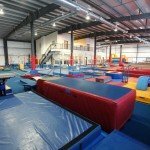 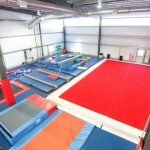 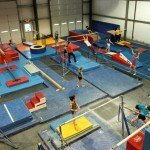 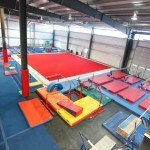 The Best Gymnastics Themed Birthday Party In Town! 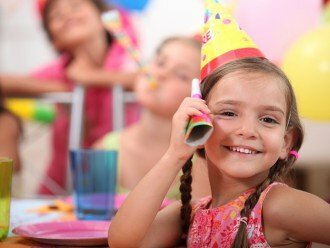 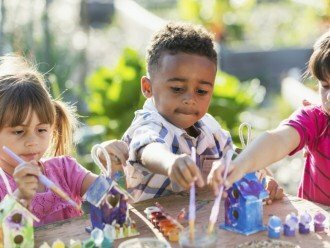 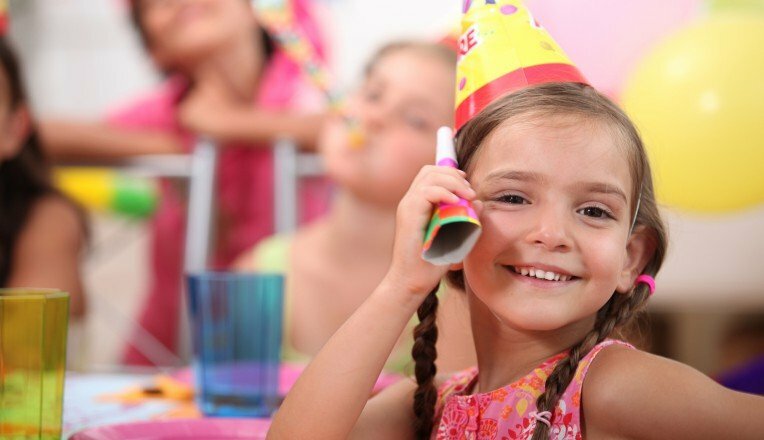 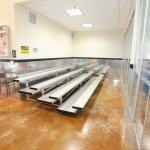 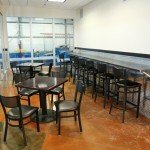 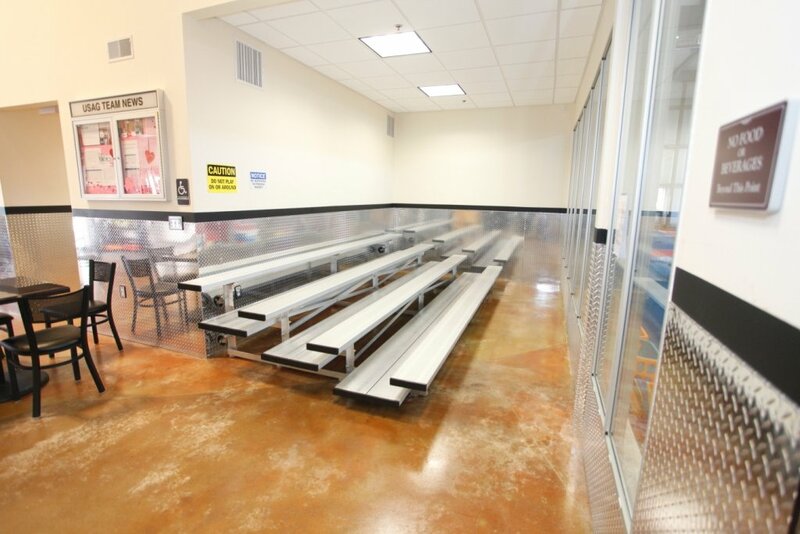 Make Your Kids Next Birthday Party Memorable! 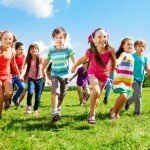 Sign your child for a week of camp and keep them physically active this summer! 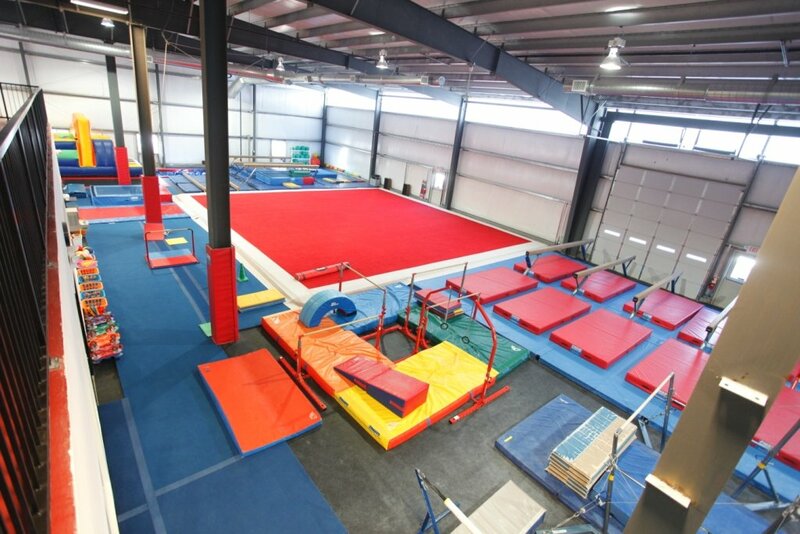 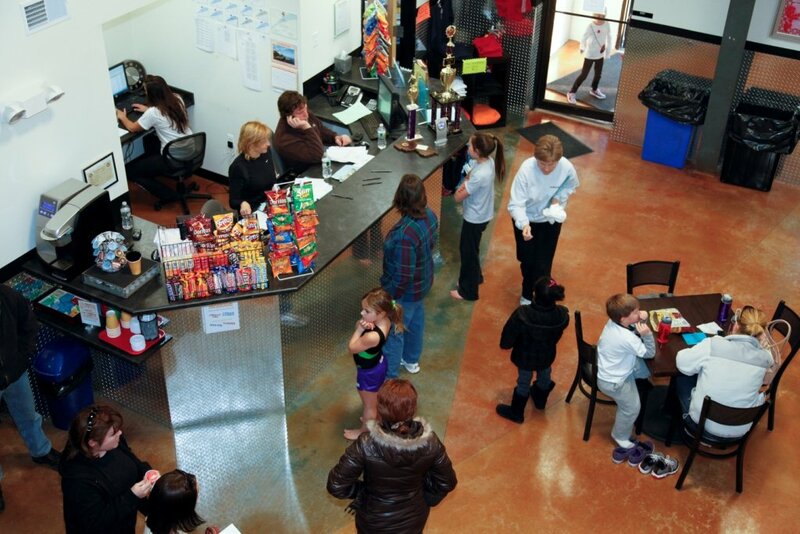 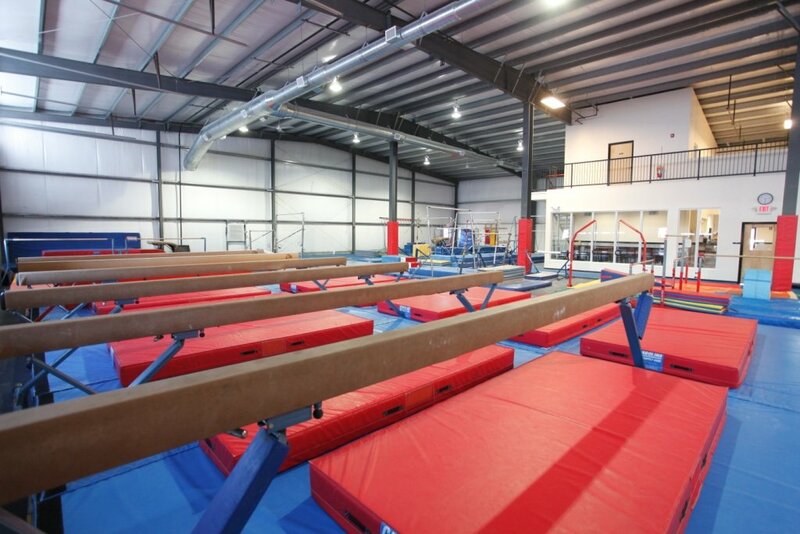 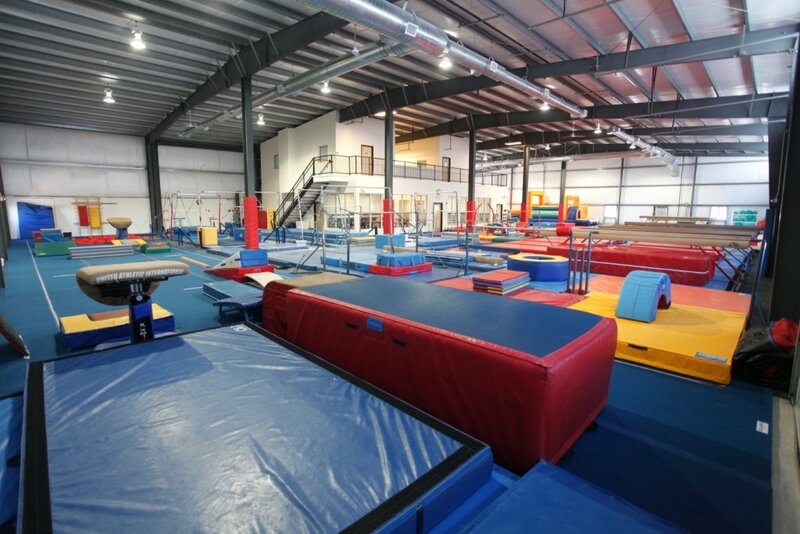 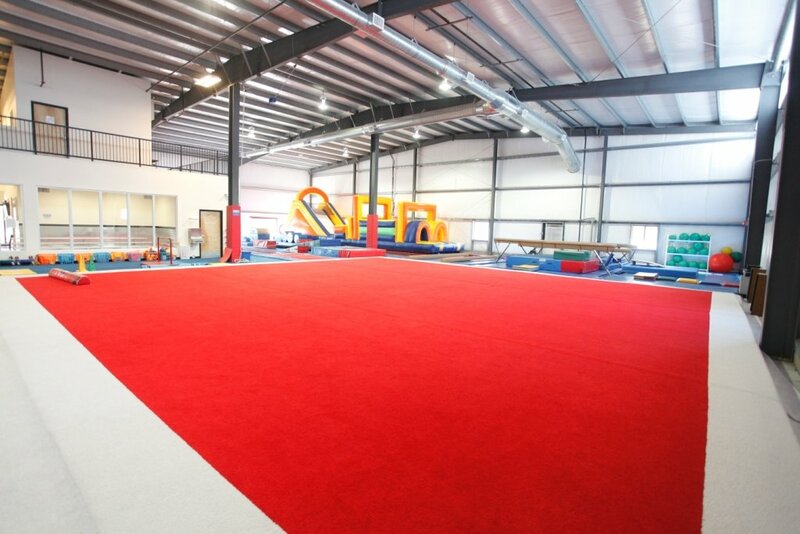 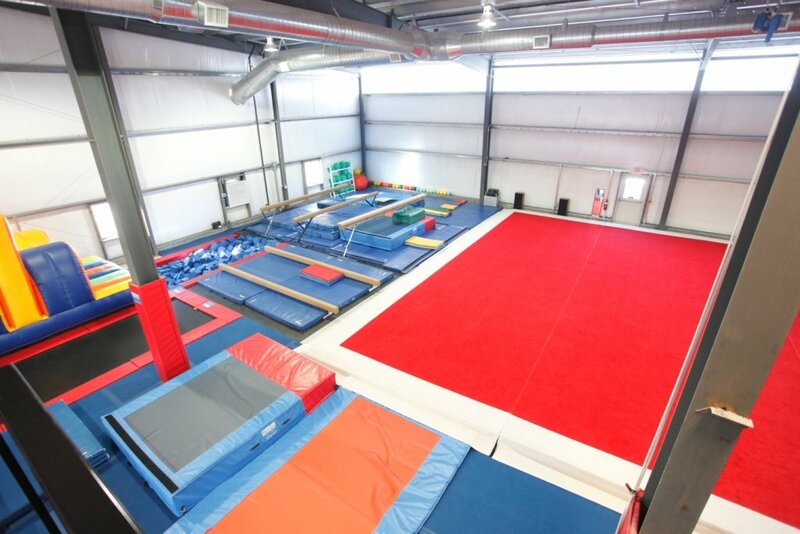 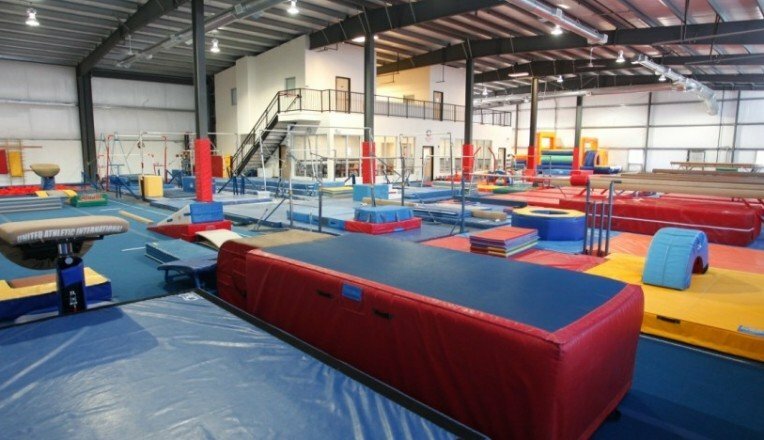 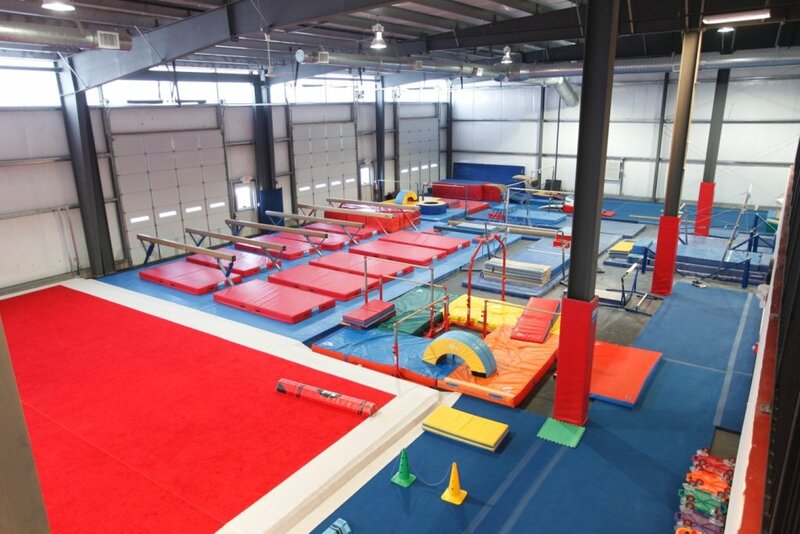 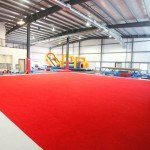 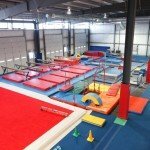 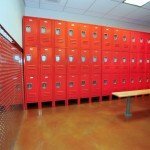 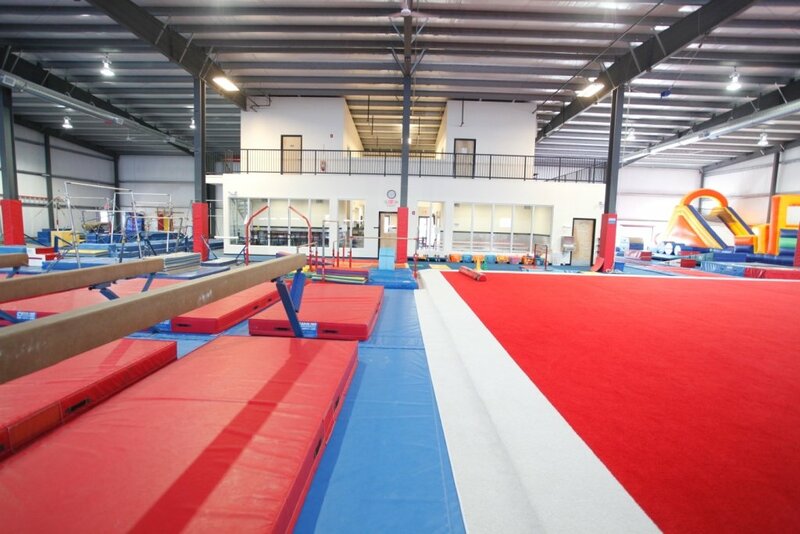 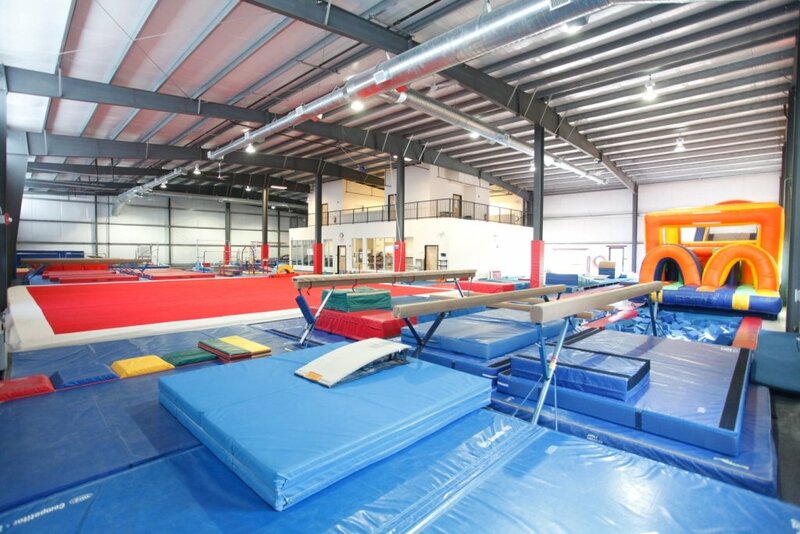 The Kids At Paramount Gymnastics Develop Better Coordination And Mental Focus Through Activities That Enhance Balance, Strength, Flexibility, And Endurance. 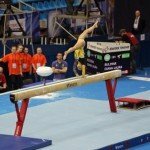 If you can believe it the mind can achieve it. 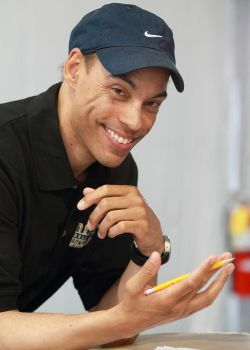 "ABILITY is what you're capable doing, MOTIVATION determines what you do, ATTITUDE determines how well you do it"
"If it is important to you, you will find a way, if not you'll find an excuse."